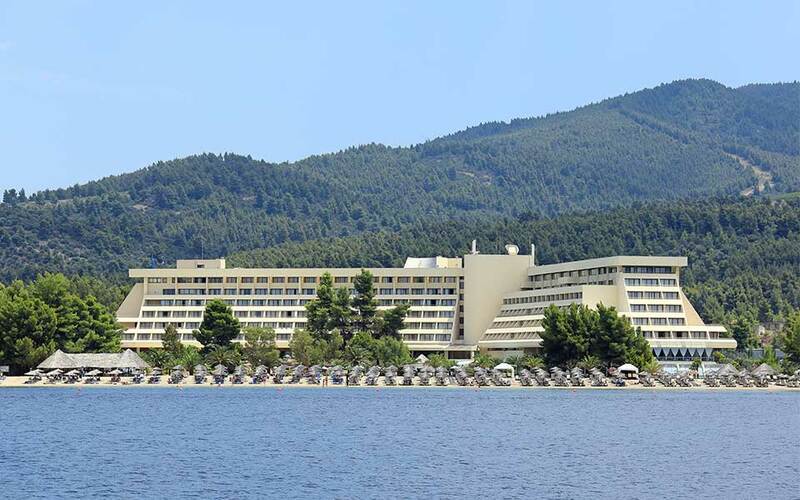 Investors are eyeing the resort in the northern region of Halkidiki; the investment will also involve the creation of hundreds of holiday homes. The ongoing process for the selection of a buyer for the Porto Carras holiday resort at Halkidiki, central Macedonia, has been attracting serious interest, although investors appear cautious for now, given the previous failure in 2014. Market sources say the nonbinding bids are to be tabled by the end of March and binding offers are expected by end-May. An extension is possible if bidders demand any further details. The sale concerns not only the existing hotel complex but also the potential for the development of another 526 villas. This article was originally published on ekathimerini.com.